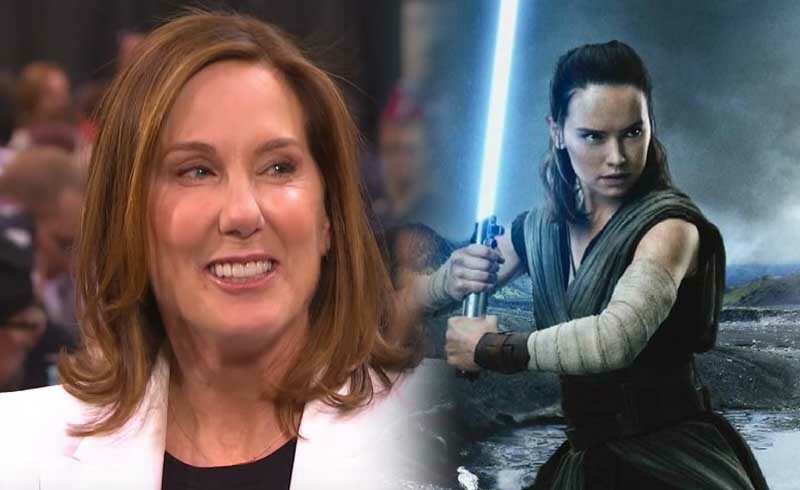 Veteran producer Kathleen Kennedy had been appointed as head of Lucasfilm ever since the Disney acquisition, and she’s responsible for giving us Star Wars films since The Force Awakens. A lot of hate had come her way ever since the underperformance of Solo: A Star Wars Story and polarizing reception of The Last Jedi, but it looks like Kennedy is here to stay for a long while. As per The Hollywood Reporter, Kennedy has decided to extend her contract to run Lucasfilm for three more years. This comes after the wave of backlash from fans who have been demanding that Kennedy resign her position, claiming that she had “ruined” Star Wars. 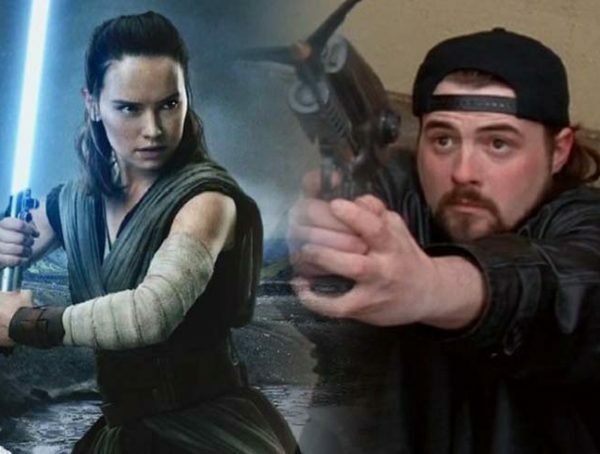 Personally, I’m very happy that Kennedy has decided to stick to her guns and is not going to let a bunch of haters stand in the way of her vision for Lucasfilm. Under Kennedy’s watch, Star Wars has managed to become a lot more diverse, giving us great roles for women and people of different races. 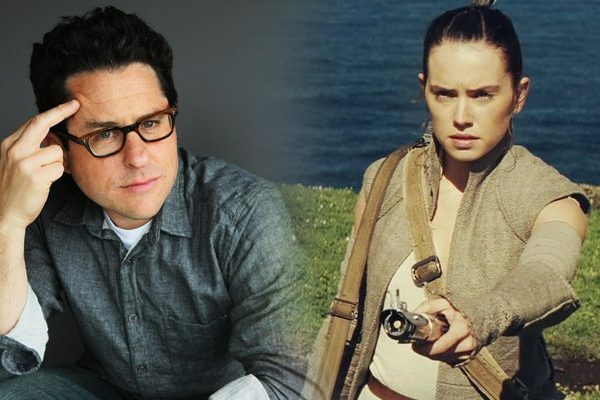 Kennedy has also taken some risks with the franchise, allowing Rian Johnson to subvert the predictable Lucasfilm formula and give us something like The Last Jedi. You could say that there was a slight stumble when it came to Solo, but Disney CEO Bob Iger had recently just taken the blame for that, admitting that they forced the studio to release the film on the original release date despite the fact that they switched directors and had to reshoot almost the whole movie. Not to mention they watered down the marketing so as not to take away attention from Avengers: Infinity War. 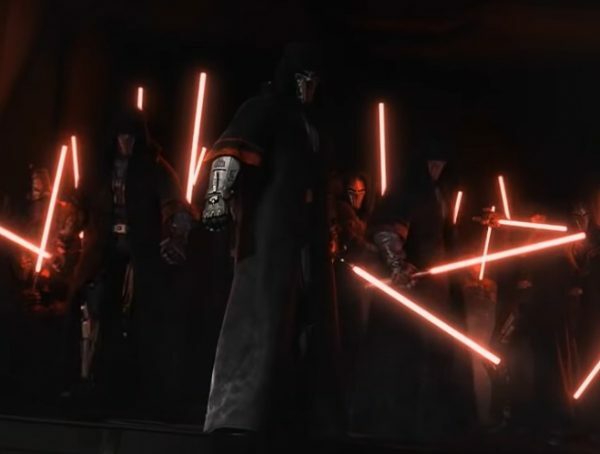 For now, Lucasfilm is looking at one movie under production, with both a live-action and animated series underway. The report had said that the company is looking at television for the future of Star Wars, but I’m hoping that we still get at least one movie every year moving forward. I’m still holding my breath on a sequel for Solo.